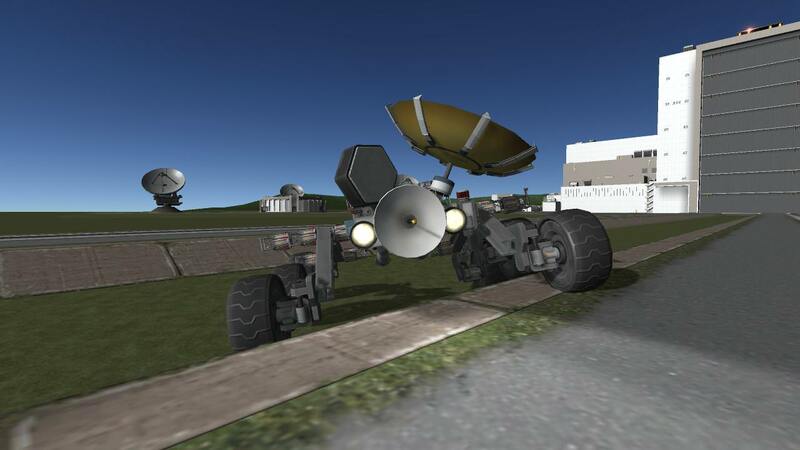 The best science rover ever! 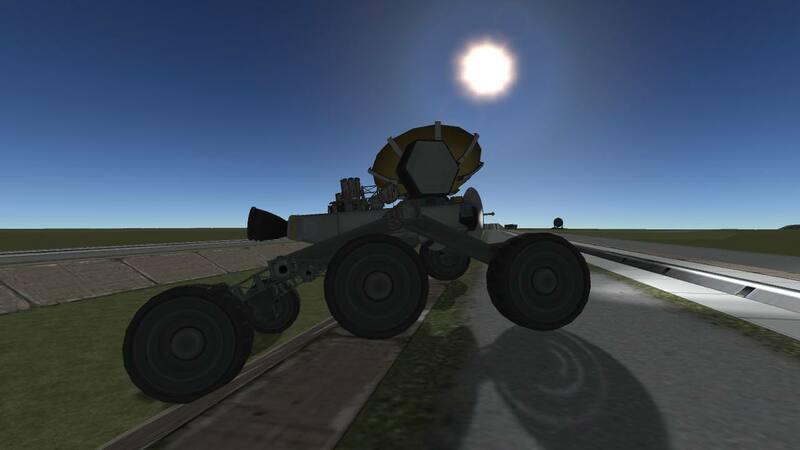 Again, the brakes fail at faster then 12 M/S. Also the rocker bogie is meant for low speeds, but rapid disassembley is fun too. 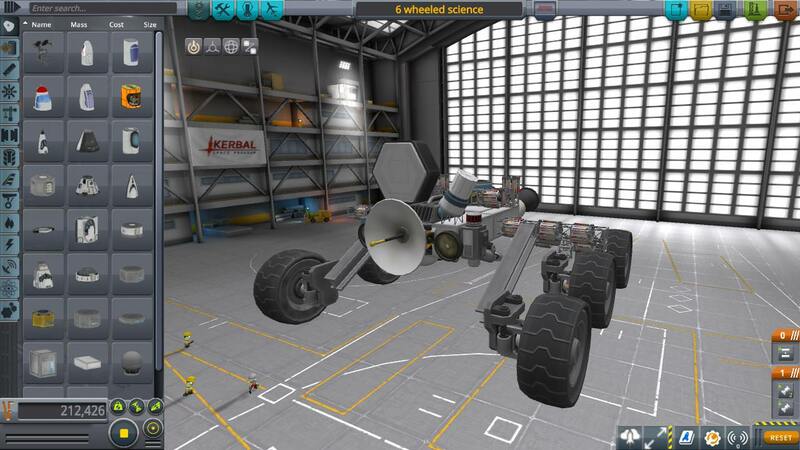 A stock aircraft called 6 wheeled science. Built with 226 of the finest parts, its root part is roverBody.